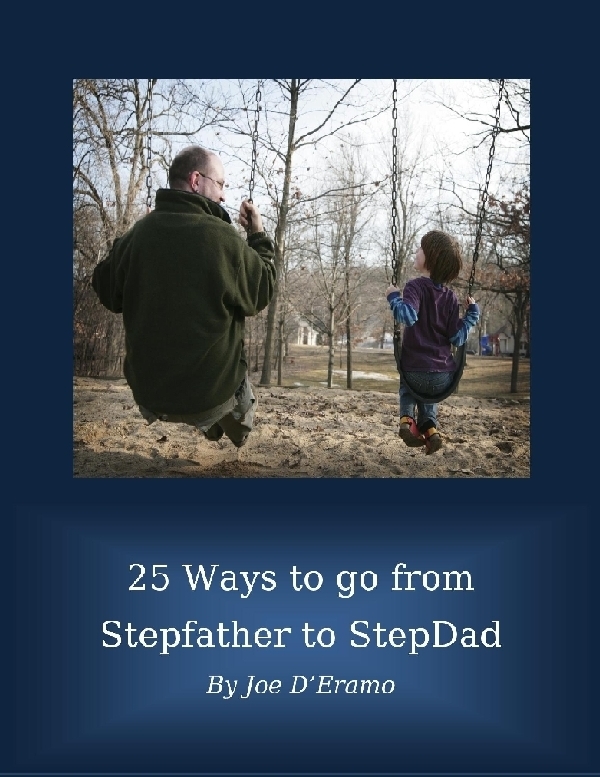 One of the more gratifying things about publishing 25 Ways to go from StepFather to StepDad has been the number of requests to write articles for parents publications. 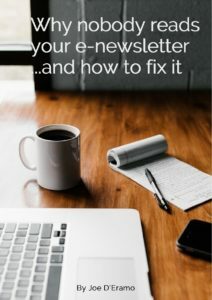 Here’s an article I recent wrote for a website entitled Today’s Parent USA. 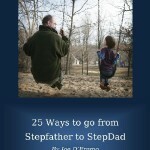 The article is called Steps to Stepfather Success.